Maxell 30 min 1.4GB DVD-RW. Finalising was interrupted on Canon Camcorder. Recovering Data and Task in progress message. Could not find scenes recorded on the disk afterwards. Thank you so much for the recovered the data on the disk I sent. 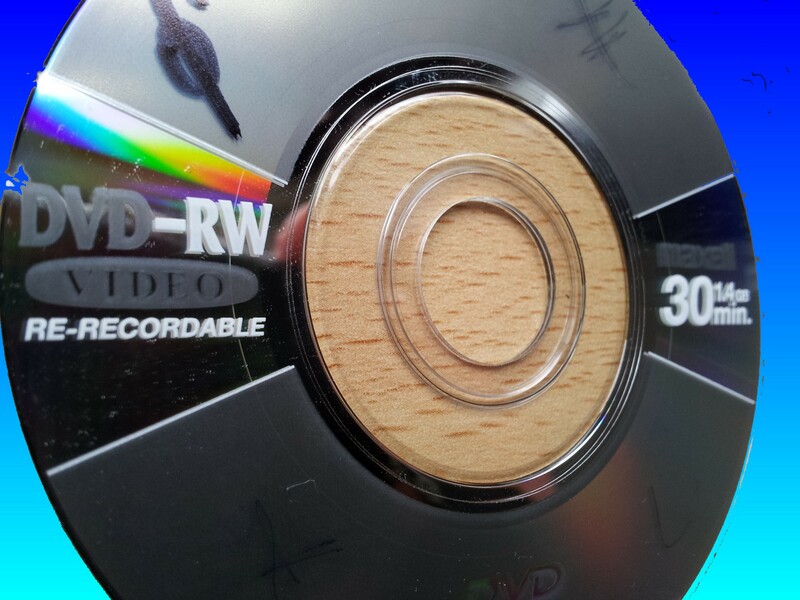 If you need a Maxell DVD finalising interrupted on Canon Camcorder service, then contact our friendly company. Maxell 30 min 1.4GB DVD-RW. Finalising was interrupted on Canon Camcorder. Recovering Data and Task in progress message. Could not find scenes recorded on the disk afterwards. Thank you so much for the recovered the data on the disk I sent..